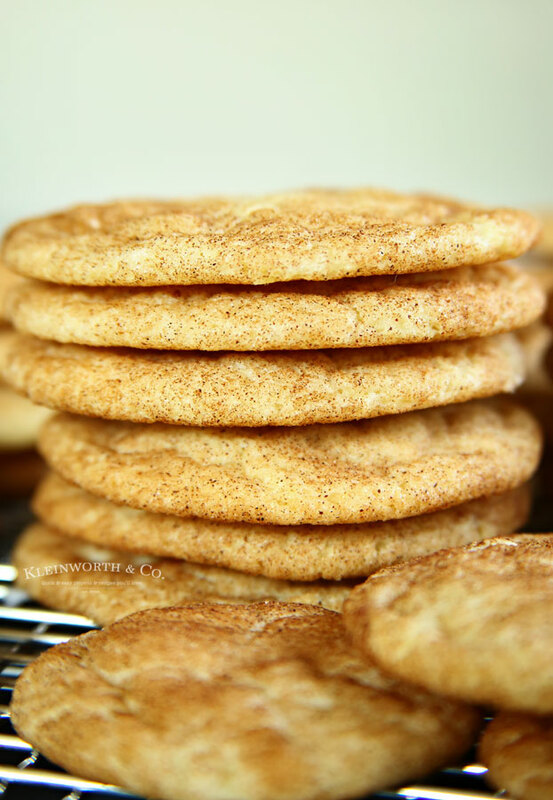 Snickerdoodle Cookie Recipe is the perfect fall dessert for cinnamon lovers. 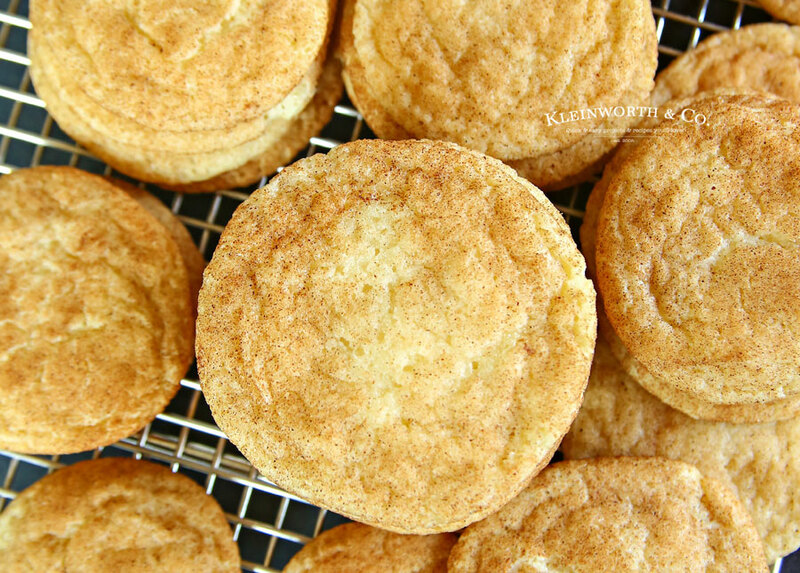 If you want an easy to make soft & chewy snickerdoodle cookie, this is for you. 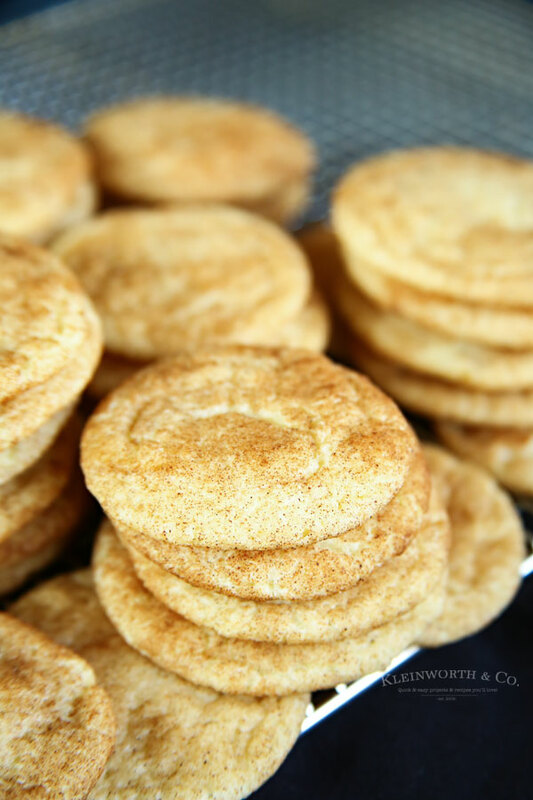 Do you love snickerdoodles? 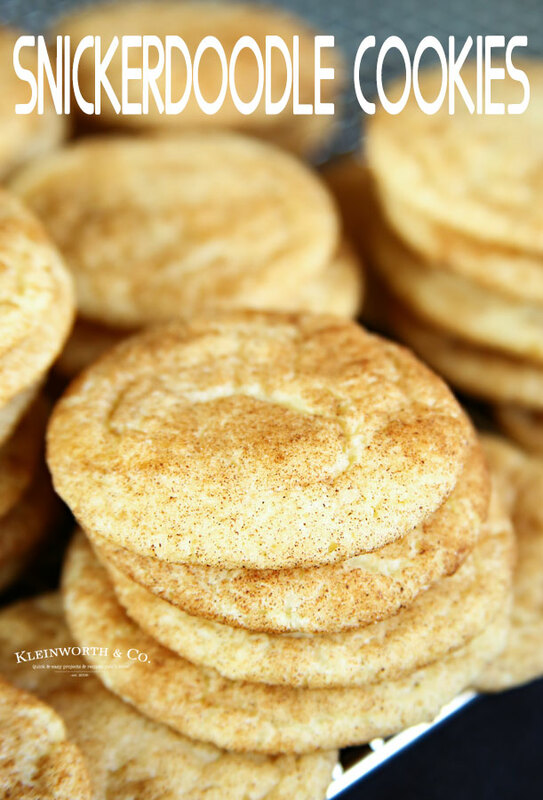 We are huge cinnamon lovers in this house, so when the weather starts turning cool, this Snickerdoodle Cookie Recipe is our “go-to” recipe to kick off the fall season. I’m a bit particular about my snickerdoodles. 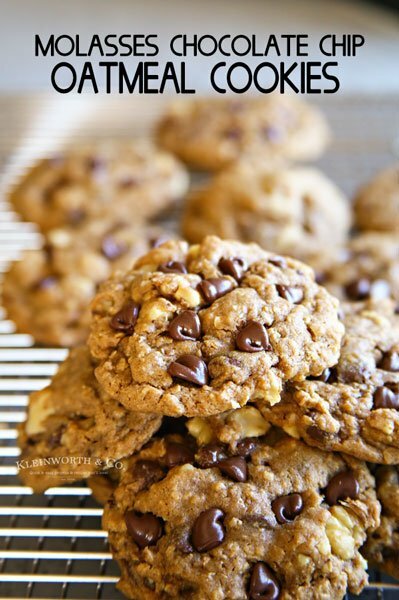 It can be hard to find a recipe that is not only easy to make but results in a super soft & chewy cookie. Rest assured, this recipe that I have been making for at least the last 20+ years is the answer to all your cookie woes. I love it because it’s a no-chill recipe. For me, when I want a cookie, it is absolute torture to have to plan ahead. I love my chilled cookie recipes, but geesh, sometimes I just have to have one NOW & these are the cookies to make when that happens. 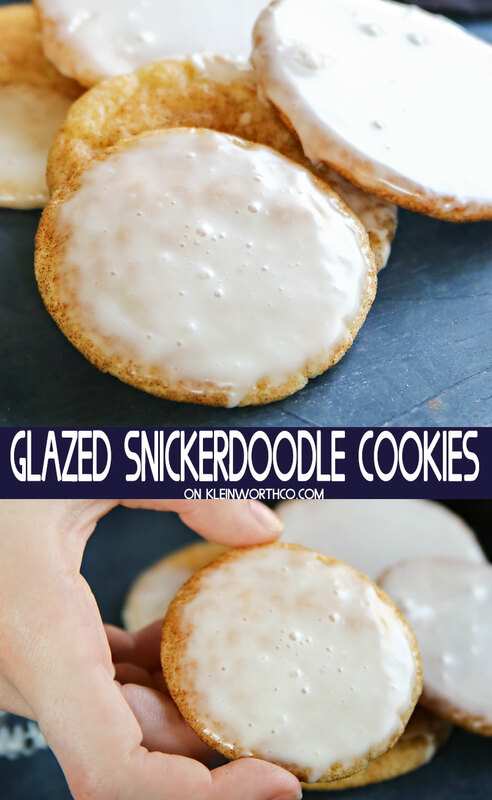 CAN YOU ADD A GLAZE TO THESE COOKIES? Absolutely! I added a simple 2-ingredient glaze to half this batch. 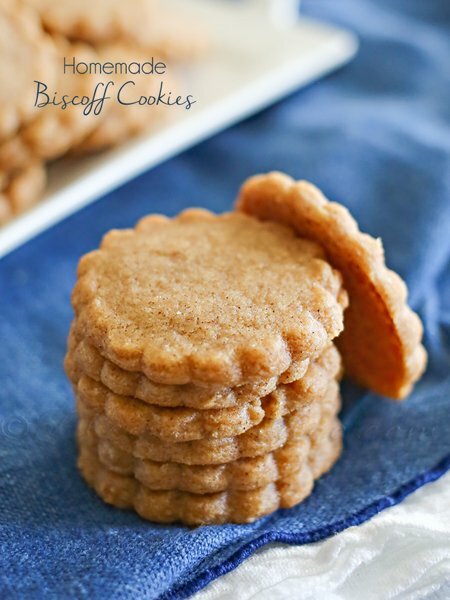 Not only did it add that extra sweetness that one sometimes craves, but it also helped the cookies retain more moisture & last longer. Win-Win if you ask me. Any airtight container will do. I recommend a large container like this one, but a ziptop bag is fine too. I just prefer the container over the bag because it helps protect the cookies & keeps them from breaking. Also- be sure to keep them at room temperature. They tend to dry out faster when subjected to cold. 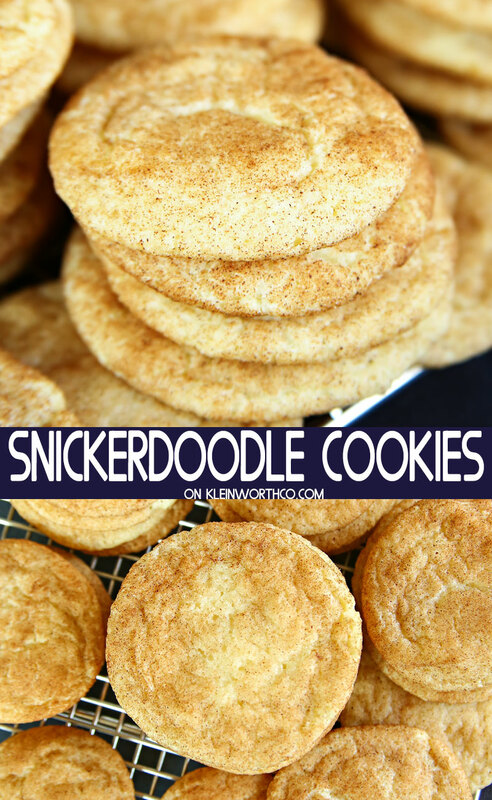 HOW DO YOU MAKE SNICKERDOODLE COOKIES? Combine flour, cream of tartar, baking soda & salt. Add eggs & vanilla & mix well. 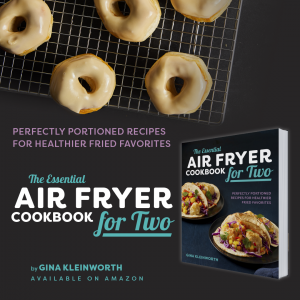 Combine wet & dry ingredients & beat until a creamy dough forms. Bake on a parchment lined baking sheet. 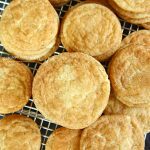 Seriously – the best snicker doodle cookie recipe- EVER! 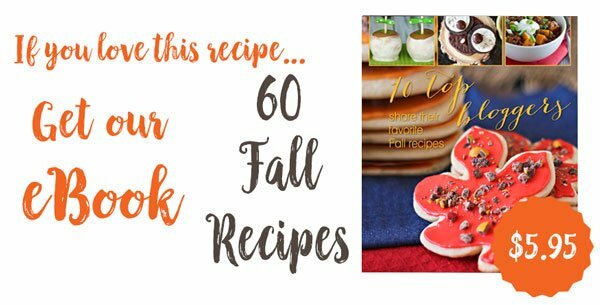 Looking for more great cookie recipes? In a medium-sized bowl, combine flour, cream of tartar, baking soda & salt. Set aside. In a large bowl, cream butter & sugar together. Bake 8-10 minutes. Cool on wire rack at least 20 minutes before transferring to an airtight container. 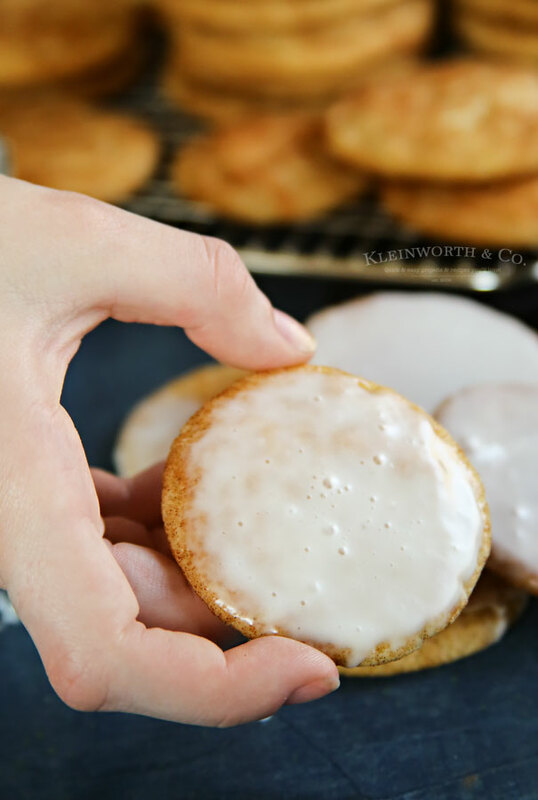 If adding the glaze, wait until cookies are completely cooled before doing so. 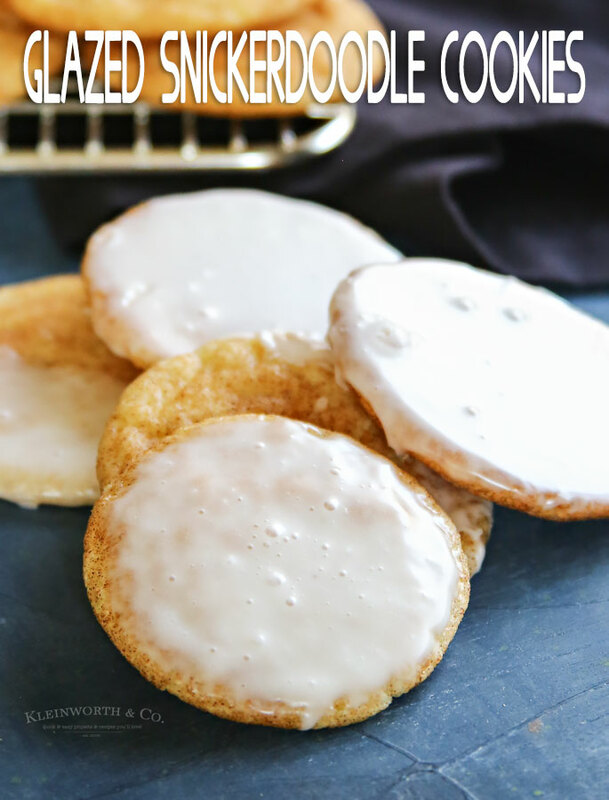 Once cooled, whisk together glaze ingredients & dip cookies into the mixture. 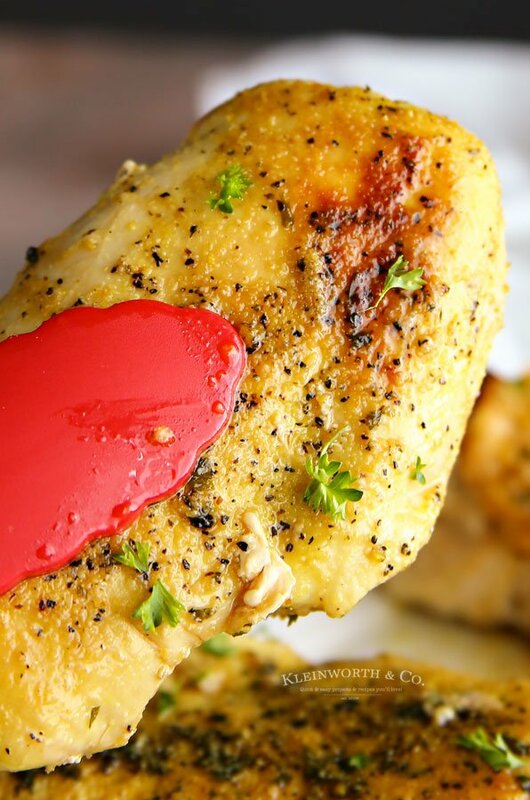 Place on parchment paper to dry before serving. 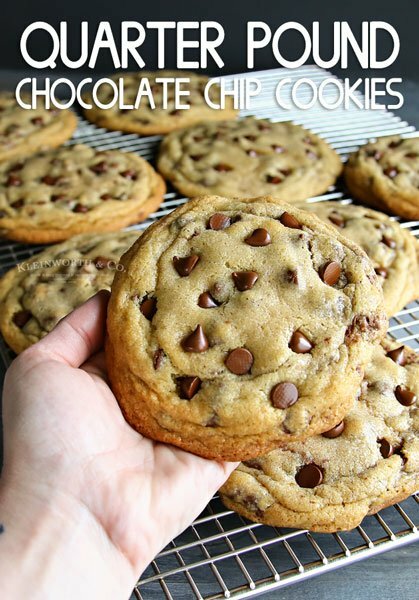 These cookies look so yummy. Thanks for this amazing recipe. 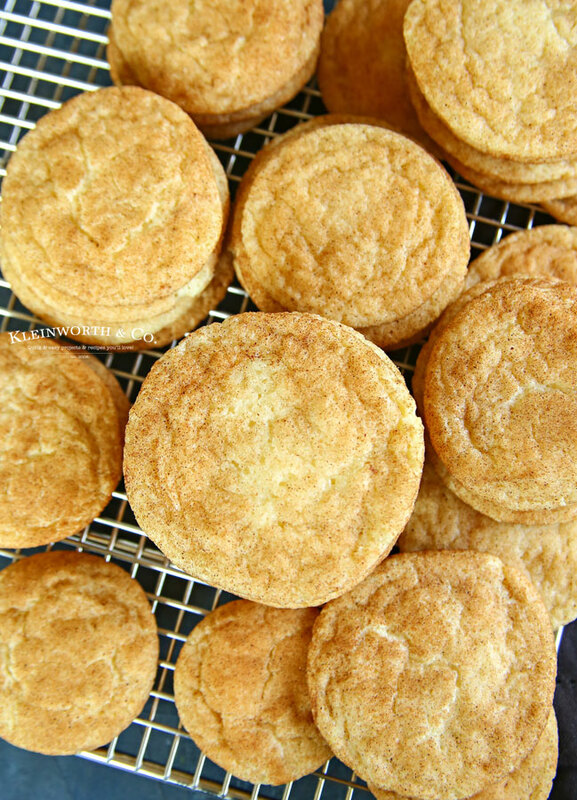 We are big Snickerdoodle Cookie lovers and this looks like a great recipe! Thanks so much for sharing with Full Plate Thursday, we sure enjoyed your post!